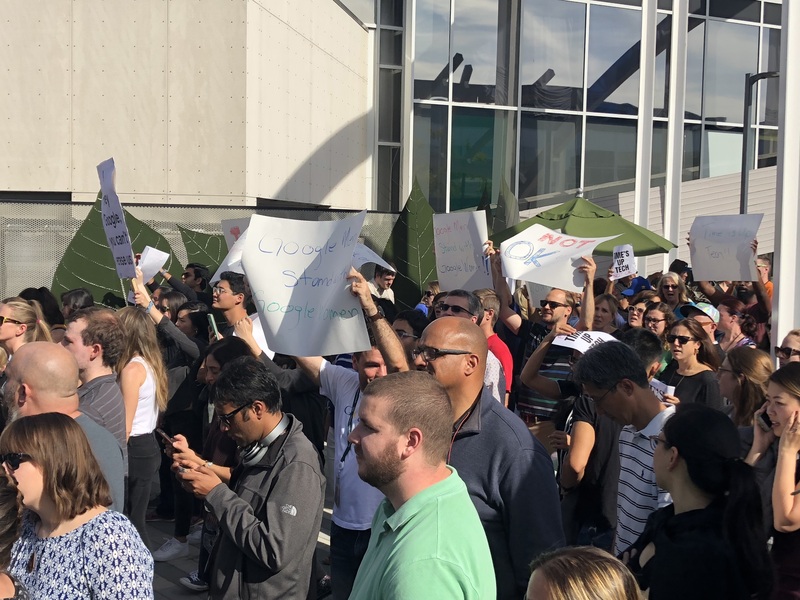 Just a week after thousands of Google employees worldwide protested the company’s inadequate response to sexual harassment, CEO Sundar Pichai announced that the company would agree to the first of the organizers’ demands: ending mandatory arbitration in sexual harassment cases. “Google has never required confidentiality in the arbitration process and arbitration still may be the best path for a number of reasons (e.g. personal privacy) but, we recognize that choice should be up to you,” he wrote.